LISTEN NOW! 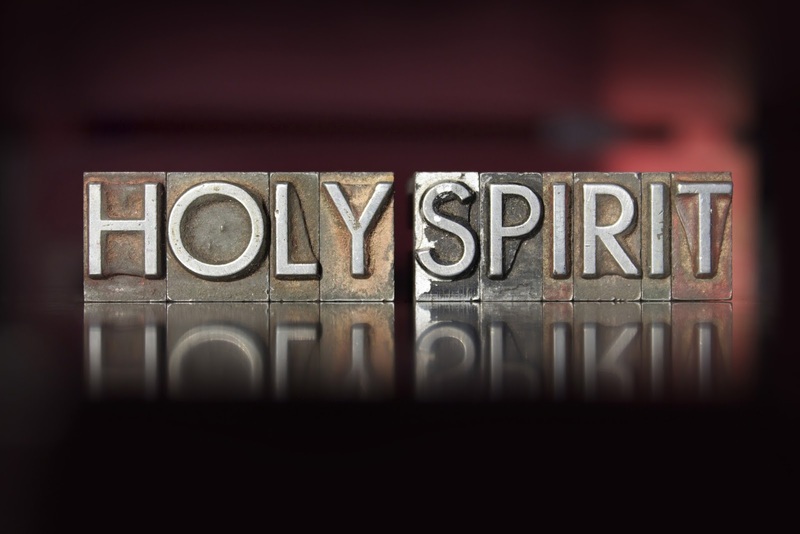 Greg, John, and Pat discuss the importance of starting and staying in the Spirit. We are made up spirit, soul, and body. It is time to get out of the flesh and back to the spirit. Galatians 3:1-3 “You foolish Galatians! Who has bewitched you? Before your very eyes Jesus Christ was clearly portrayed as crucified. I would like to learn just one thing from you: Did you receive the Spirit by the works of the law, or by believing what you heard? Are you so foolish? After beginning by means of the Spirit, are you now trying to finish by means of the flesh?” They continued to ask the question who has bewitched you, who has cut in on you. Did you think you can continue to finish what you started in the spirit by mere human effort? 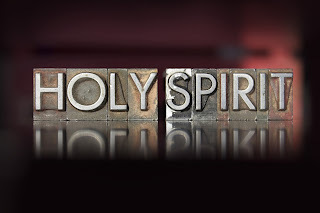 What has begun in the spirit needs to stay in the spirit. It all started by God doing something through you and now it has become you trying to do something through God. The flesh counts for so little that Jesus himself said to cut parts of your body off if it is going to cause you to sin and eventually send you to hell. It is better for you to enter heaven maimed then for you to enter hell whole. You need to remain humble and pursue an abiding relationship with the Lord.